This unique highland theatre has spectacular river views, a cafe, and a bar. 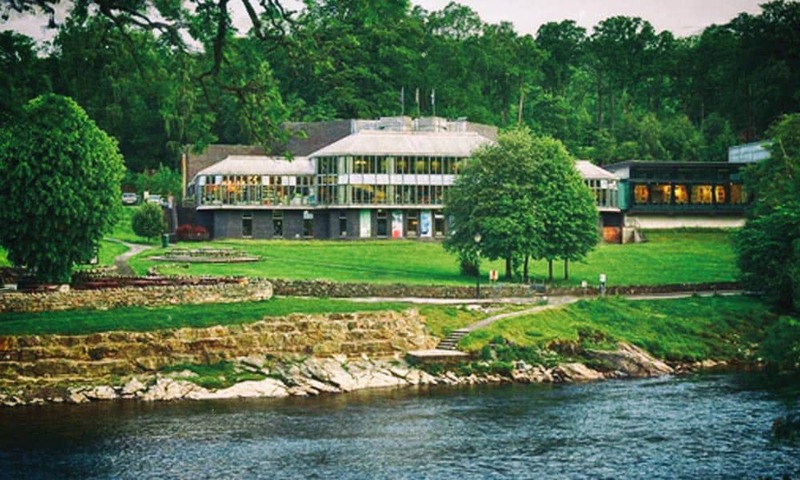 The Pitlochry Festival Theatre show a wide variety of productions from live music to comedians to full-on theatrical shows. Check out their website to see what’s on when you’re in the area. I remember coming here as a young lad with my mum and dad, spending time spotting the salmon climb the ladder and then marvelling at the water rushing over the dam before a quick walk into Pitlochry town centre for some ice cream. The dam is fairly interesting and will keep a young mind occupied for a short time as they navigate the ladder, look through the glass into the dark waters of the fish ladder looking for salmon and marvel at the water rushing over the dam. Best time to see Salmon is between April and August. The ladder has 34 pools with two viewing windows and sees over 5000 Salmon climb / swim up it each year. Best time to see water rush over the dam is through the winter months leaning towards February when the rivers are in spate. A very popular view and well worth the adventure. This famous vantage point is high above Loch Tummel which lends to the spectacular views that go on and on down the valley. The location gives clear views valley and the valley and has a been a popular tourist destination for almost 700 years! The view is in fact as you may have guessed named after a Queen, however, historians are not sure which one, both Queen Victoria and Queen Isabella have admired the views. Victoria visited and admired the vista back in 1866 and way before that Queen Isabella back in the 13 hundreds reportedly admired the views and used it as a regular stopping spot. No matter which Queen it is in fact named after, the fact is it is definitely worthy of royal eyes. There is parking and a wee cafe to grab a coffee from. White water rafting near Pitlochry, we raft the River Tummel every weekend from June until September each year. 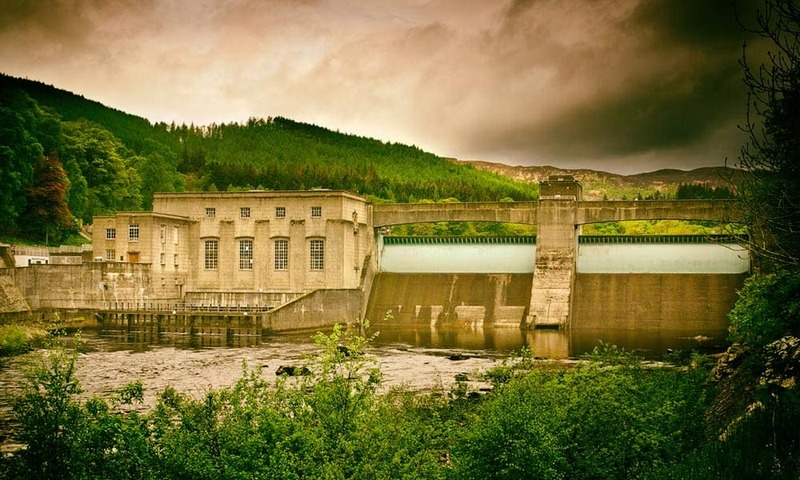 The river Tummel is a dam released river and allows for excitement and adrenaline on tap each weekend. The River Tummel near Pitlochry is a spectacular river for rafting for a number of reasons 1) This is the same area to that of the “Queen’s View”, except this time you are at the bottom of the valley, no Queen saw this view!! And it is worthy of royalty. 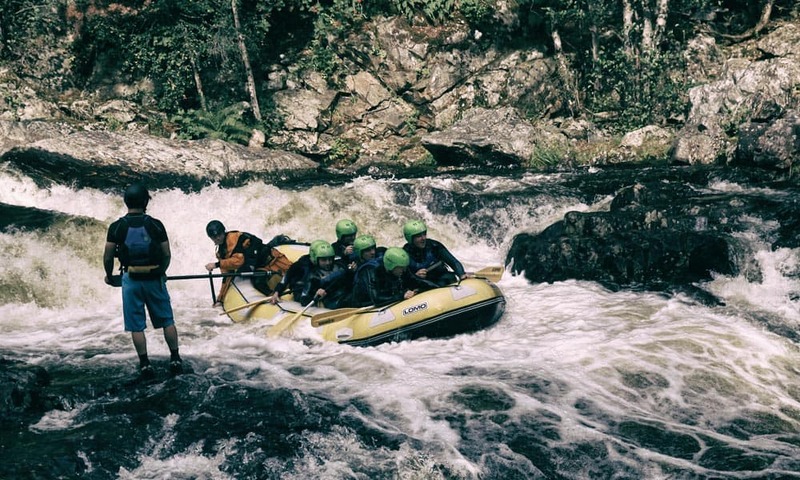 2) The river is excellent fun, with both bouncy and technical rapids all culminating in a massive grade 4 twin tier 18 foot waterfall to finish with. If this doesn’t get the heart racing nothing will. 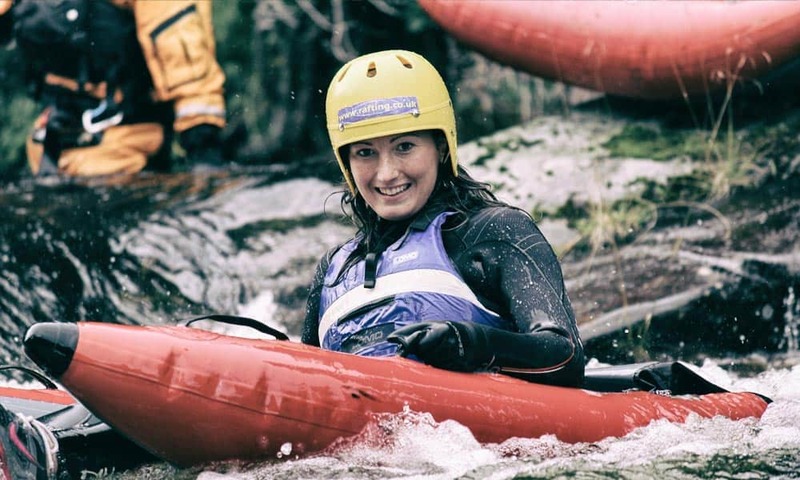 For more information, Tummel Rafting trips click here. River bugs also take place on the River Tummel near Pitlochry. River bugging is a unique water adventure that sees the adventurer (you) tackle the river in a small inflatable armchair. You’re not left to your own devices there is fully qualified guides with every troop of bugs. There are very few things as fun and exciting as river bugs. For more information on our River Tummel Bugs trips click here. Donaghy & Sanderson is a fairly new cafe, that also sells wine and beer! 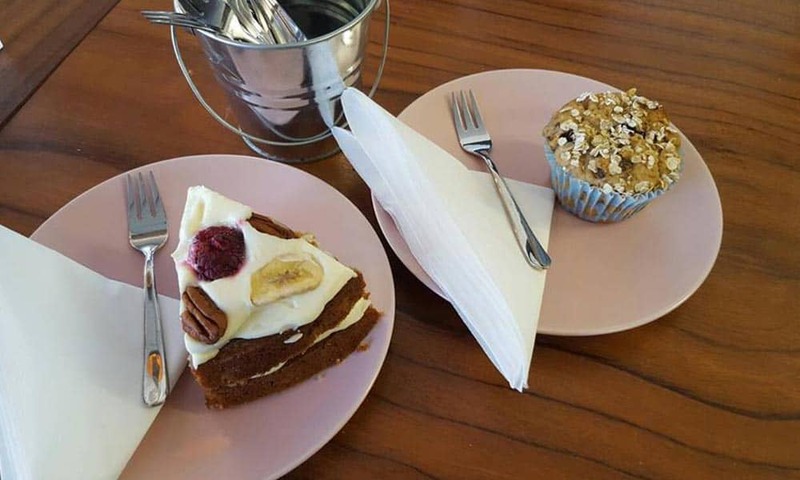 The store is situated in the heart of Pitlochry, their mission is to raise the standard of fine coffee and food served in the town centre. So if you’ve travelled all day to get to Pitlochry and you’re looking for a fine blend to perk you up for the rest of the day’s adventures or your simply looking to score some unique beers and wines for the evening, then definitely check them out. There are a number of distilleries around Pitlochry and a beer brewery. 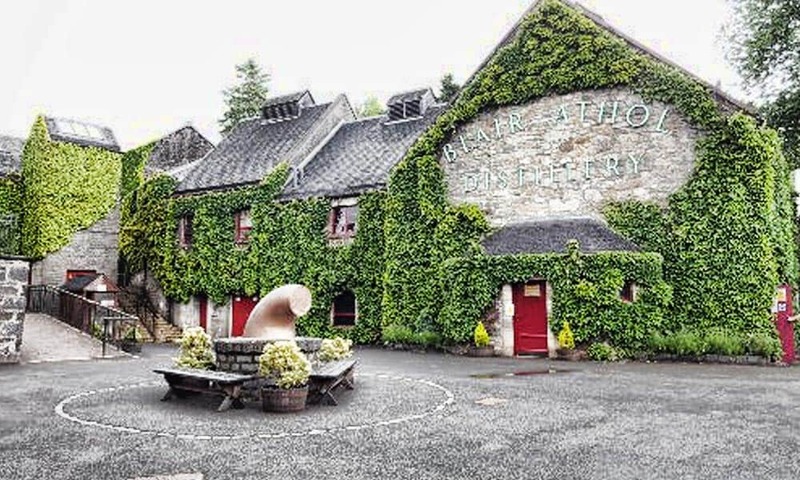 Both the Blair Athol and Edradour distilleries offer tours and tastings. So if you’re looking for the authentic highland whisky experience both of these distilleries are sure to tick the box. Opening times can be seasonal so please check their websites for times before adventuring. A quaint hotel and brewery just outside Pitlochry doesn’t so much as offer a tour of its brewery but it does sell its beers!! It’s fine locally brewed ales are sold on tap in its small cosy pub which is just a 30 min walk from Pitlochry high street. 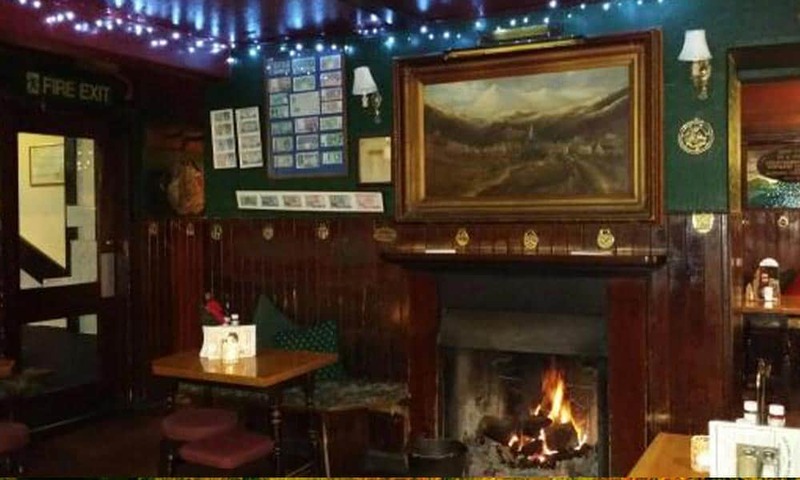 Log fires roar in this award-winning pub . Stop by and try one or two or maybe three or more of their fine ales. 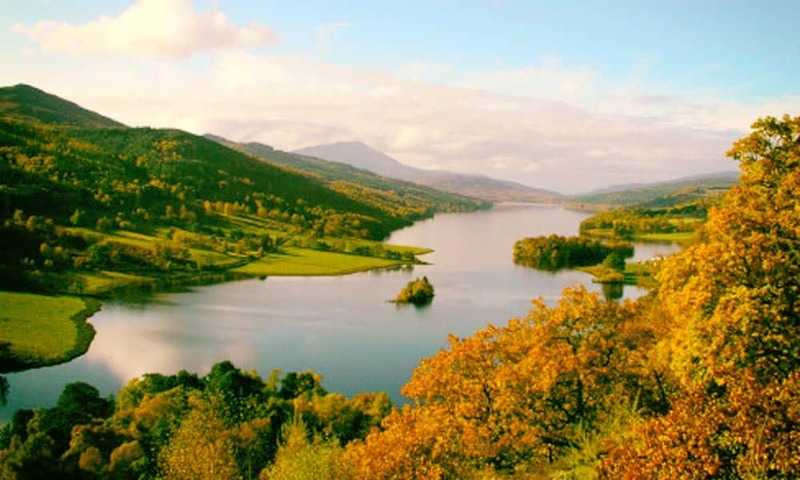 If you enjoyed this “Best things to do in Pitlochry” please share it with your friends.